A large number of British motorists have admitted they haven't brushed up on their Highway Code knowledge for at least a decade. In a survey by Network Rail, 14% of drivers confessed they would ignore the barriers and warning lights at level crossings. 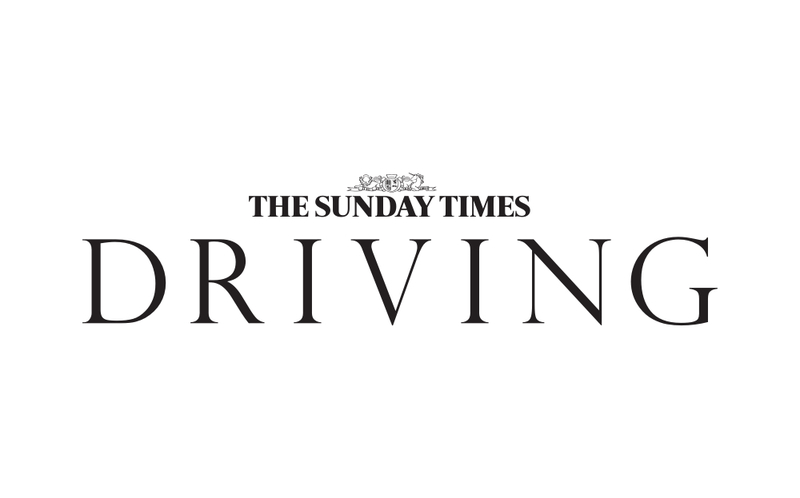 A survey has found most drivers are unfocused when driving — with a quarter of motorists admitting the distractions nearly caused a crash. Though France is a popular destination for Brits, over half of UK motorists don't know what to bring with them when they cross the Channel. Car passengers are turning a blind eye to drivers’ worst ways as they submit to a “my car, my rules” attitude, according to a survey.